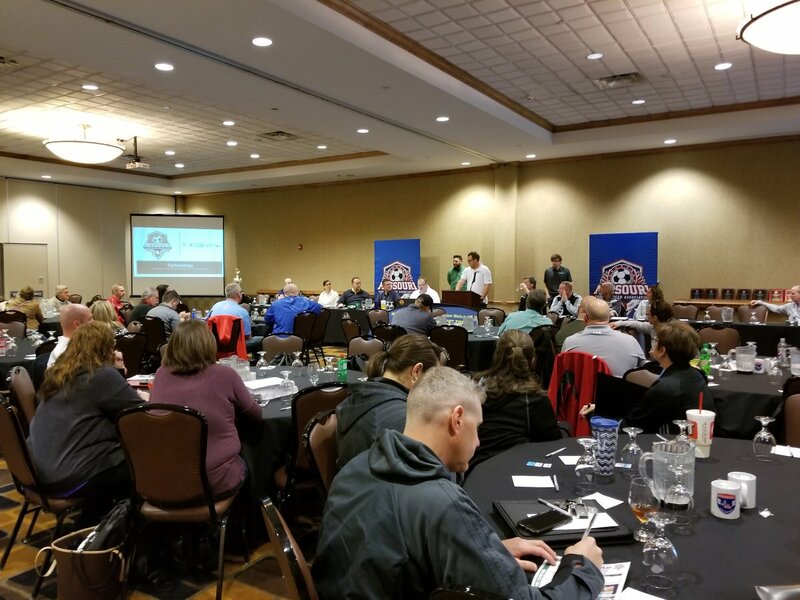 The 2019 MYSA Annual General Meeting (AGM) will be held on Saturday, January 26th, 2019 in Columbia, MO. The AGM will be held at the Hampton Inn & Suites located at 1225 Fellows Place. Please call the hotel directly if you desire a room. The AGM will begin at 10:30 am and lunch will be provided. Per MYSA Bylaw 313; "The president, secretary and member-at-large of MYSA are elected for terms of 2 years at annual general meetings of MYSA held in odd-numbered years. The vice-president and treasurer of MYSA area elected for terms of 2 years at annual general meetings of MYSA held in even-numbered years." In accordance with our by-laws, the meeting will be held in Columbia, MO at the Hampton Inn. In accordance with our by-laws, nominations for these positions must be made at least 30 days in advance of the AGM. To run for office or to nominate someone for the office please email [email protected] of your intention. Mitch, in turn, will reply that he has received the nomination, he will post the nomination on our website along with the letter outlining the person's credentials if desired. Nominations must be received by Mitch no later than 4:00 pm on Wednesday, December 26, 2018, via postmarked US Mail, emailed or dropped off at the MYSA office. If you have any questions, please contact the MYSA Office at 636-946-0958.